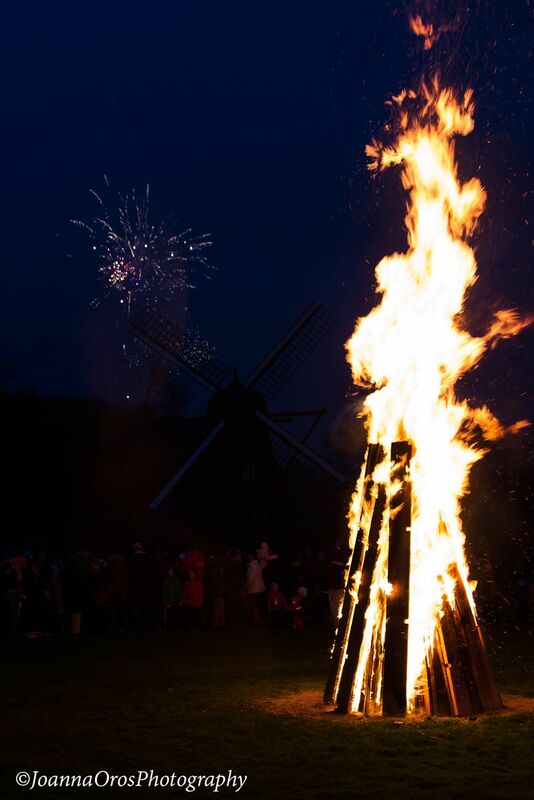 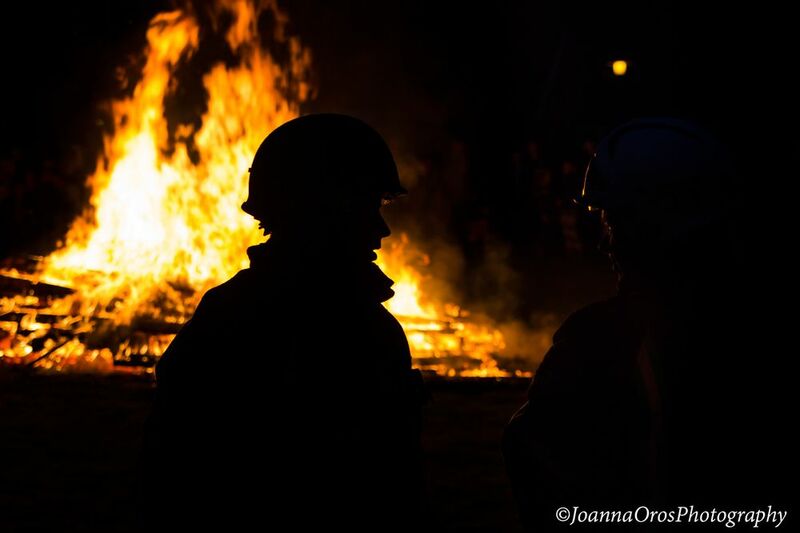 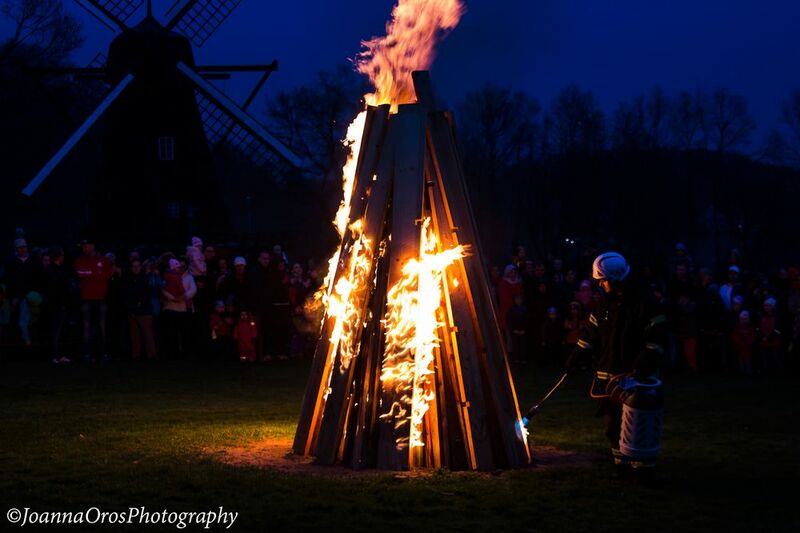 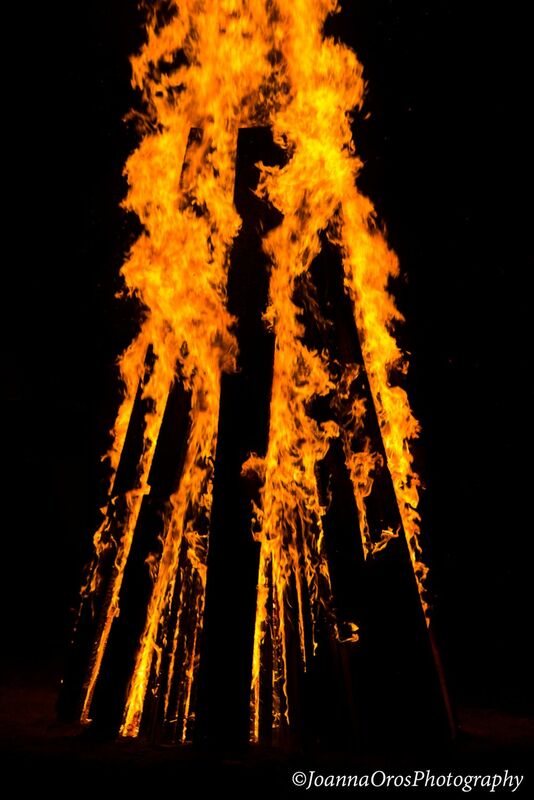 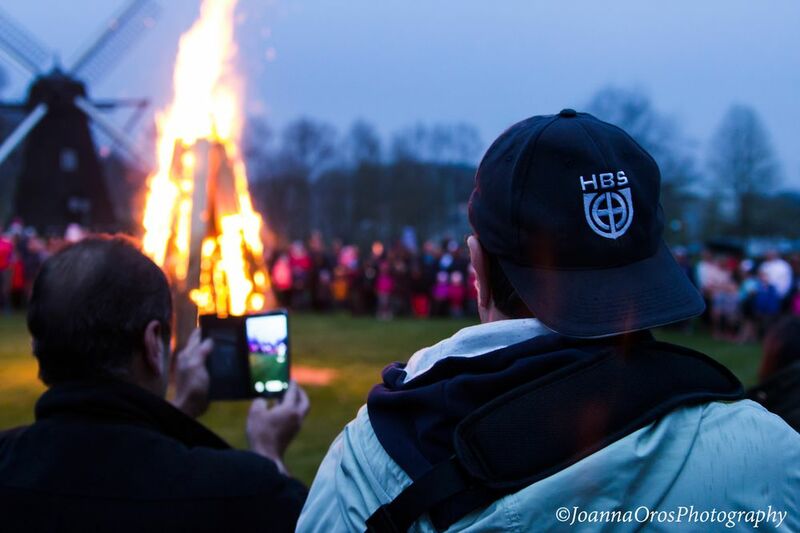 The last day of April spells Walpurgis Eve, or Valborg, in Sweden. 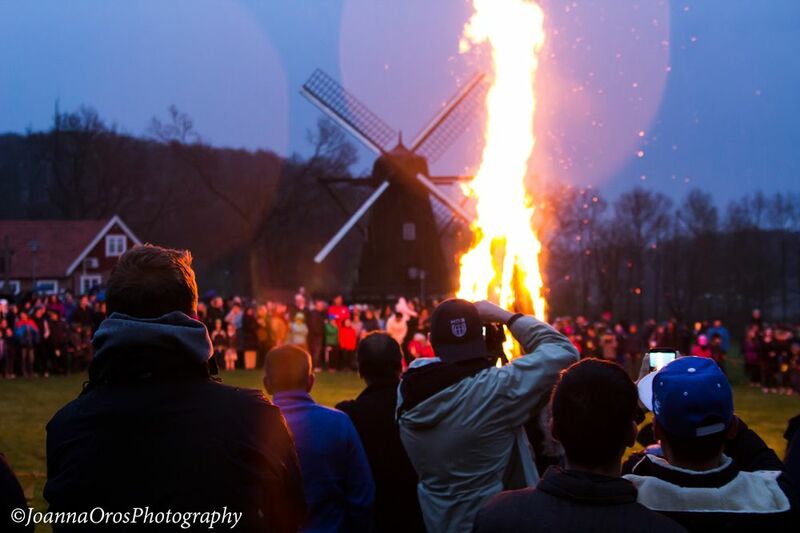 Spring is greeted with songs and bonfires at public gatherings all over the country. 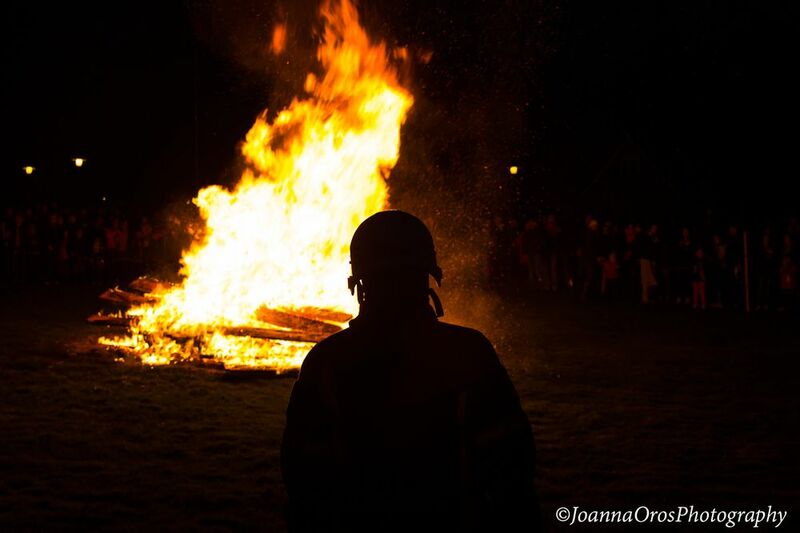 In some parts of the country, young people went round singing May songs in return for gifts of food on Walpurgis Eve.Those who gave them nothing were treated to a ‘nasty’ ditty. 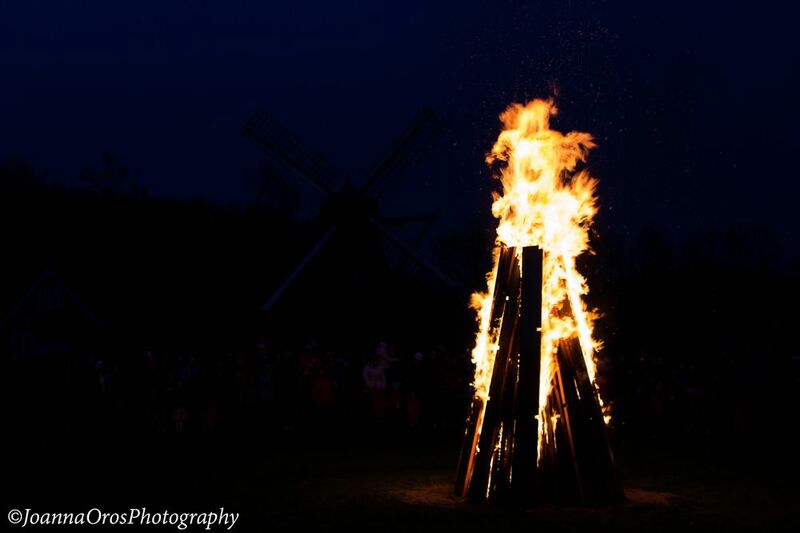 Elsewhere, people visited spas to drink the health-giving water and to amuse themselves.